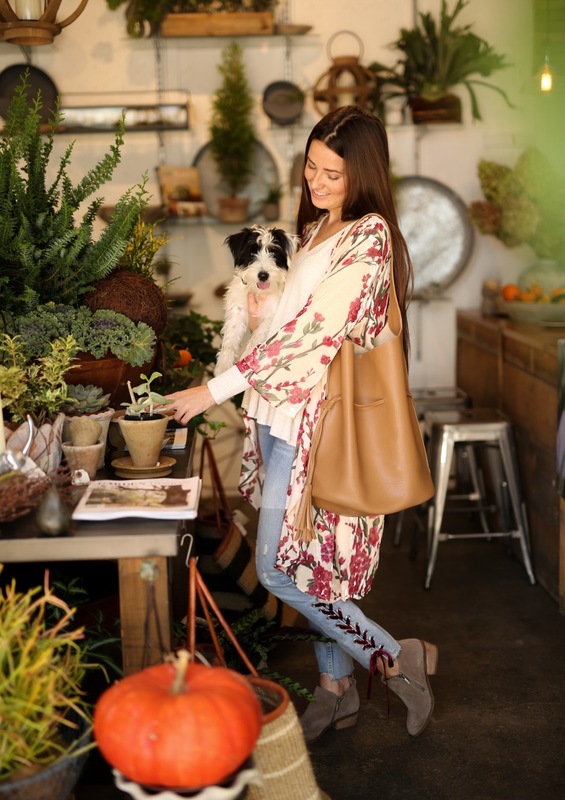 Opened by landscape architect and horticulturist Pamela Rodgers, Verde Garden Shop is a truly unique shopping experience. A blend of plantings, books, gifts, containers & pottery, home & garden decor, or even a cup of coffee or tea if you like. You can find that perfect plant or item, order an arrangement for a special occasion, or join the fun at one of our workshops. I have always liked the interplay of natural elements as part of a living space whether the living space is inside or outside. I opened Verde Garden Shop as a way to share my favorite finds, unique plants, containers, home decor and gifts in a relaxed shopping environment.